The front entrance of Chachalu Museum and Cultural Center in Grand Ronde, OR. 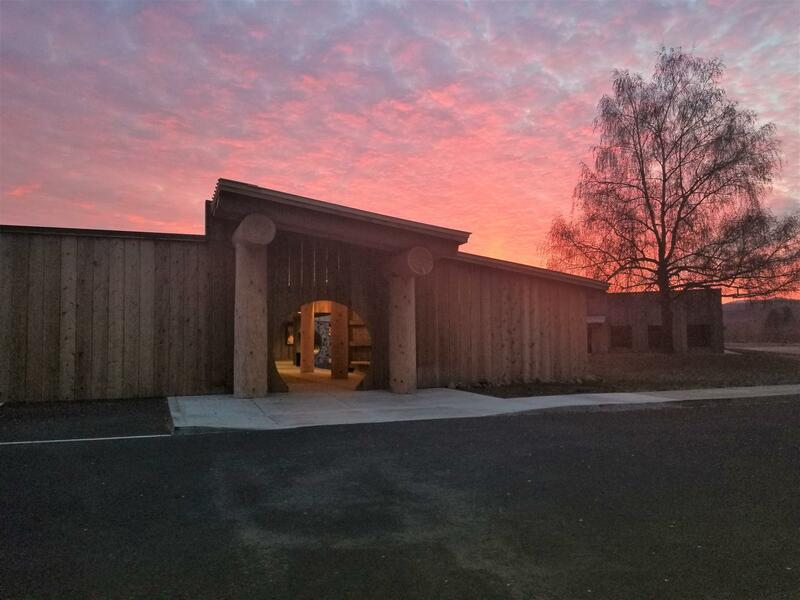 The Confederated Tribes of the Grand Ronde has received an Oregon Heritage Excellence Award for cultural preservation. The honor was given by the state parks and recreation department. Since the 1970s, the Grand Ronde’s Cultural Resources Department was able to claim Tomonawos, the largest meteorite in North America, and temporarily bring home historical artifacts from Europe. These are a few moments, Cultural Resources Manager David Harrelson said illustrate the significance of his department. “I hope that we can continue to go in the direction that we are which is having regular change out exhibits on topics that relate to our tribal history and the region and share important things," Harrelson said. The Oregon Heritage Excellence Award is a great way to acknowledge the work of past and present tribal members, said Harrelson. The Confederated Tribes of the Grand Ronde, along with 6 other winners, will be honored at a banquet later this month in Medford. 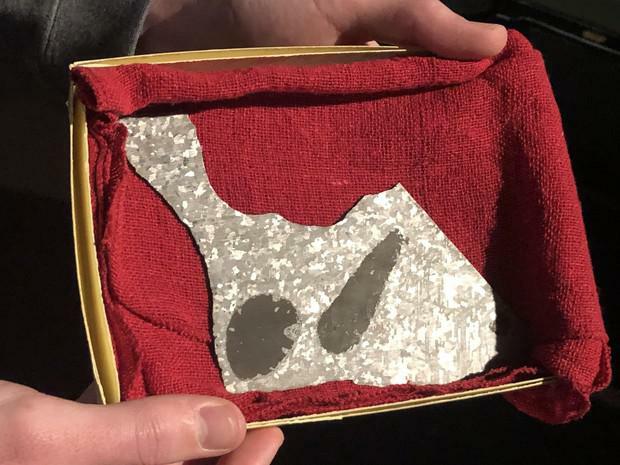 A small piece of Oregon’s most storied rock added a chapter to its history Friday when the Evergreen Aviation & Space Museum in McMinnville returned it to the Confederated Tribes of Grand Ronde. The meteorite Tomanowos, also referred to as the Willamette Meteorite, formed about 4.5 billion years ago, at the start of the solar system. For an unknown amount of time it sped around the sun before falling to Earth. Thirteen thousand years ago, glacial floods carried it to the Willamette Valley, near the city of West Linn. All nine Oregon tribes have Cultural Resources departments. Some have archaeologists on staff, others have museums or archives. In recent years, the number of donations of cultural artifacts is soaring. Here's the next installment of our “Native Oregon Voices” series. The Confederated Tribes of the Grande Ronde are celebrating the return of 16 artifacts from Europe. 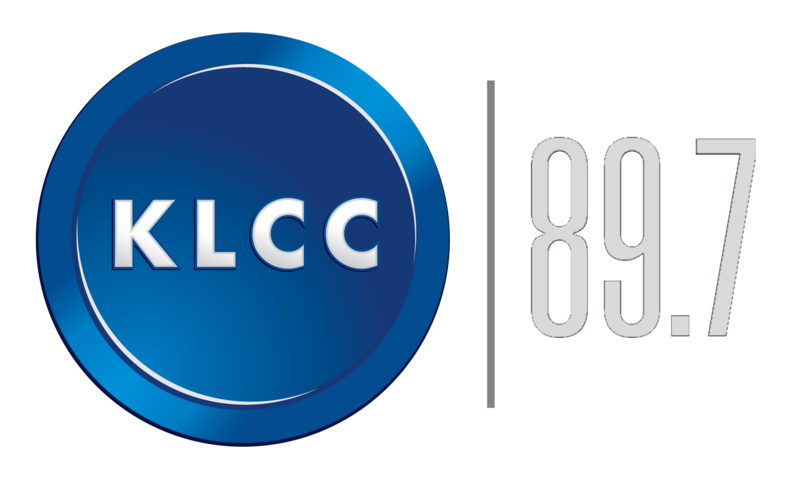 As KLCC’s Brian Bull explains, the items are back after nearly 120 years…but aren’t home permanently.